well this the project page. I would like to create a 100% interactive spirit sheet, this project has been dormant for far to long. Long term goal is to make a 3D Gif from the 2D slices. 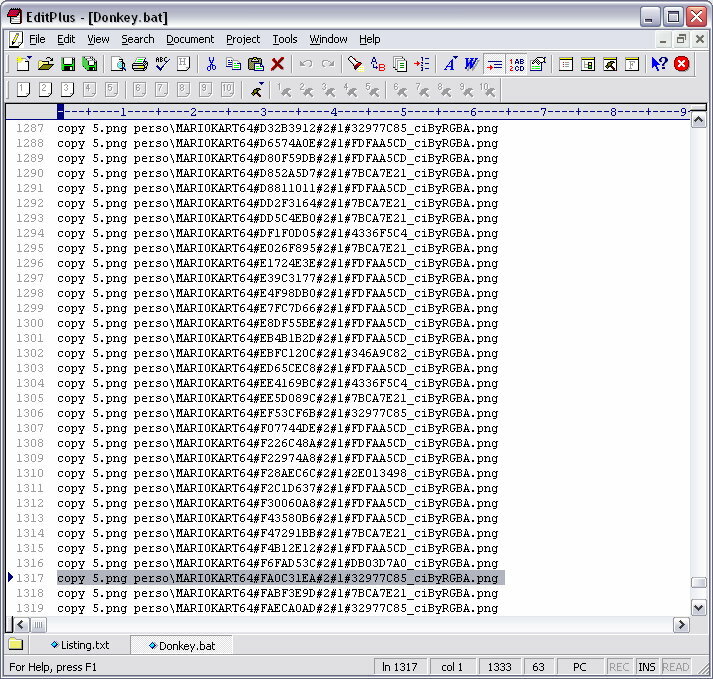 However, first I need to see all of the files to know what I'm working with. Windows folder are great for keeping alike files together, but comparing files between folders is impossible. I need a way to keep same name files together but view all the files as a whole. Does anyone know of a (free) tool that will allow me to place these files into a worksheet style range? Last edited by NES_player4LIFE; December 10th, 2014 at 22:03. I do not think these are all Mario's textures. please upload what you have so we can compile the full pack for those that wish to develop packs. Just to point it out: The real challenge (besides retexuring the carts) is to identify the different textures that belong to each other. As each cart in each angle consists of 2 or 3 textures, the ones that belong to each other have to be identified and aligned. I think if that part has been done, the carts could be modelled in 3D, turned to the corresponding angle and a screenshot of this might serve as basis for the hires replacement. Well that's by sure a bunch of work and a very big challenge but that's the only way that comes to my mind to accomplish the job. 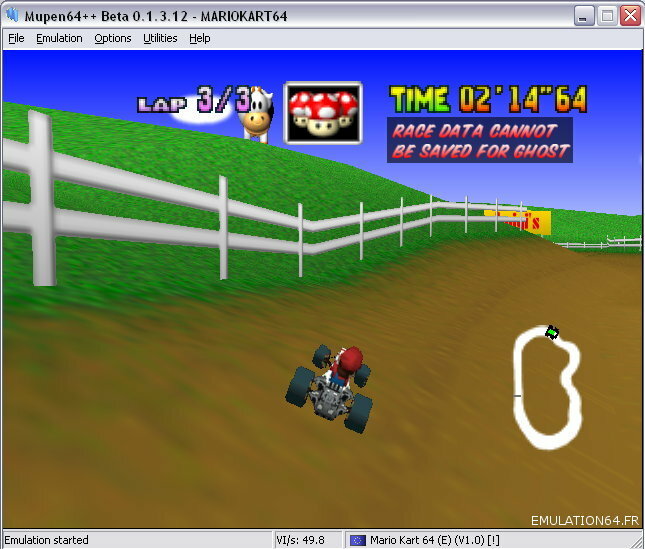 I have dumped and sorted 9000 textures of the karts (not finished for Mario and Yoshi) and "ripped" karts from Mario Kart DS and SNES. Last edited by BFrancois; November 17th, 2009 at 21:15. I think 9000 textures for 2 characters is far to much. I have the feeling, many duplicates have been dumped. That's why I would number them. That way you can easily detect, which ones are really used by the game. 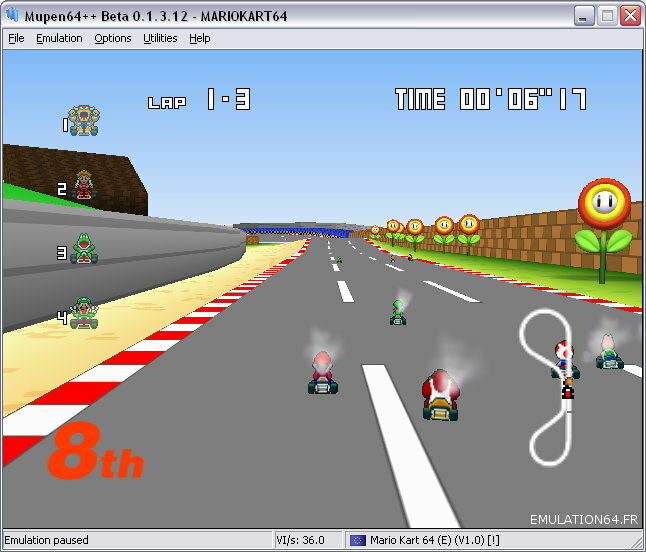 Last edited by BFrancois; November 17th, 2009 at 21:58.
the way this is done is by looking up the first number that comes after MARIOKART64#. only look for the first 8 digits in each search. now find the three or four textures and place them with themselves in a folder named with the same 8 digit number. @ mircrodev; i've thought about making a 3d model however i know nothing about 3d rendering if anyone knows how to do this it would definitely help out. once we have the carts pulled. Last edited by NES_player4LIFE; November 20th, 2009 at 02:19. I am trying to determine what I am missing and get them. It sounds like you have more images per character than I do for Yoshi, or are you counting icons and menu images? top updated to now 2237 files! Did you dump the drift and the spin? Last edited by NES_player4LIFE; May 9th, 2010 at 00:21.